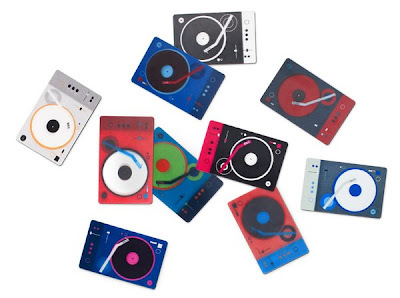 [BB-Blog]: Plastinkuzz pocket scratch pad. This is the kind of thing that I definitely don't need, yet would find irresistable if I saw it in a store. Ha! I know a few people who would love this!